Housekeeping With Pets, Keeping a house clean is a hard enough task as it is. However, it is even more difficult when one has a pet at home. I, myself have six dogs at home, and you can just imagine the ordeal I go through everyday just to keep the house clean. With that said, we cannot just banish our pets just to keep every thing neat and tidy. 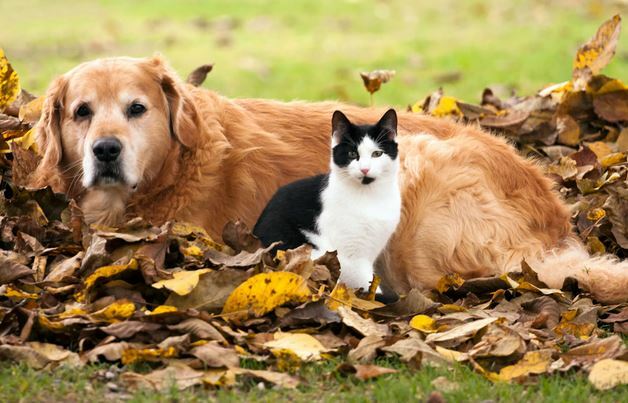 After all, these four-legged creatures are part of the family – fur and all. Keeping a house clean is very important, especially when you have children running around with your pets. In an effort to make this horrendous task easier for you, our beloved readers, we have compiled a list of reading materials that you can go through. These will definitely help with making the task easier, and give you ideas on how you can clean better. Read below. When keeping a house clean with pets, everyone has their own preferences for scooping up hair: Swiffers, hand-held vacuums, dustpans. But you can minimize how much cleaning up you have to do if you start with proper grooming. “Brushing your dog or cat regularly will decrease the amount of hair in the air and on the floor,” says Nancy Katz, DVM, a veterinarian in Montclair, N.J. “Ideally, you should brush your pet a few times a week, just a quick brushing to get the coat out. If you collect it on the brush, it’s not on the floor.” – Pets and a Clean House: Can They Coexist? My dogs will chew grass on occasion only to come inside and aim their vomit on a rug, ignoring all the hardwood floors and tile that surround them. Or they get a nick on their skin and before we realize it, there is a trail of blood throughout the house and on the floors, rugs, carpet and bedding. Do these tips help? Add more suggestions in the comment section down below!